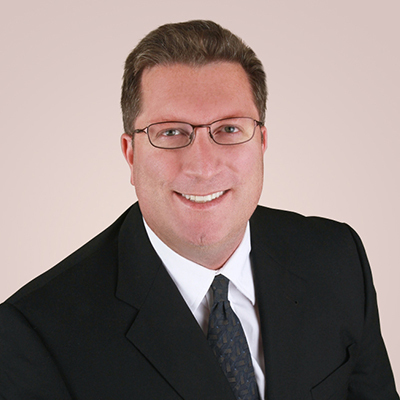 Dr. Pearlman was born in Washington D.C., and raised in Colorado where he earned his medical degree. Prior to medical school, he attended University of Colorado Boulder and afterwards obtained a Ph.D. in Cancer Pharmacology from University of Texas MD Anderson Cancer Center. He attended University of Texas in Houston for his training in Adult and Pediatric Neurology. Prior to joining Blue Sky Neurology in 2013, he completed fellowships in Adult and Pediatric Neuro-Oncology and Phase I clinical trials in oncology. Dr. Pearlman and his family are happy to be back in his home state and enjoy all Colorado has to offer.